Sure, there are several 360 cameras in the market, and even more to come. But Vuze is still the only one that will offer a fully spherical 3D 360 camera for consumers. But how good is the Vuze’s image quality? 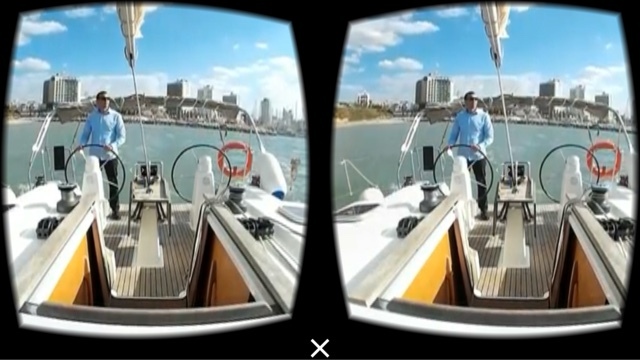 You can now see for yourself – in 360 3D! Here is the link: https://www.vrideo.com/watch/BwGEdXg To see the video, you may need to use the Vrideo app. The video is limited to 2k resolution even though the Vuze will have 4k capability. The sample video looks pretty impressive, with good dynamic range. It does have some stitching errors for close objects, something that Vuze had cautioned about. 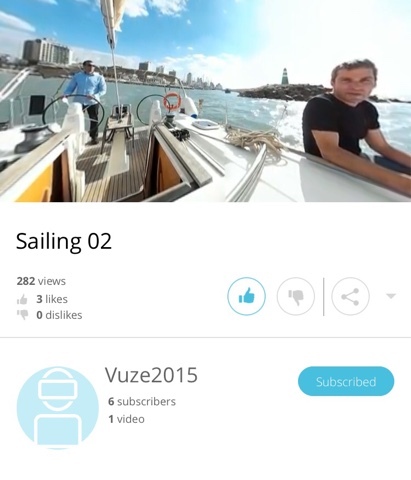 Btw check out the Vrideo app, which has several interesting 360 videos, both 2D and 3D. For related posts on the Vuze camera and other topics, click on the tag/label below.